The Warming Center is closed for the season and will reopen in the Fall of 2019. You can still donate to The Warming Center and sign up to volunteer when we reopen! 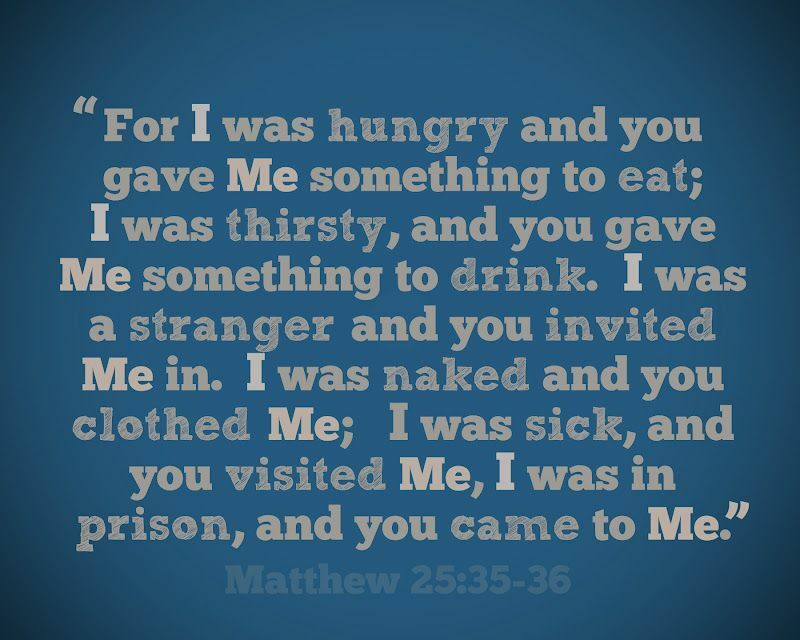 The Warming Center is an overnight warming facility, providing a meal and a warm, safe place to sleep. This is not a 24-hour Shelter. The current guideline is open when the forecast for overnight temperature reaches 35 or below. 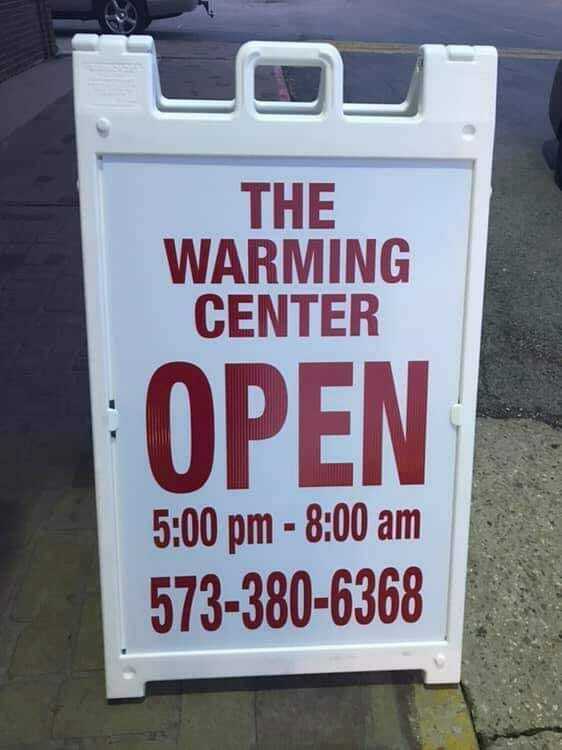 The Warming Center is located at 915 South Kingshighway in Sikeston, Missouri. on Saturdays from 9AM - noon at the North side of the building. ​For more information call 573-380-6368 or visit our Facebook page.